With multiple wins at the recent Golden Globes and major nominations in the upcoming 88th Academy Awards, film “The Revenant” starring Leonardo DiCaprio directed by Academy Award winner Alejandro G. Iñárritu is fiercely strong at the (U.S.) box-office with an incredible opening (Friday, Jan. 8) of $14.4 million, edging out “Star Wars: The Force Awakens’” ($10.75 million) that day. 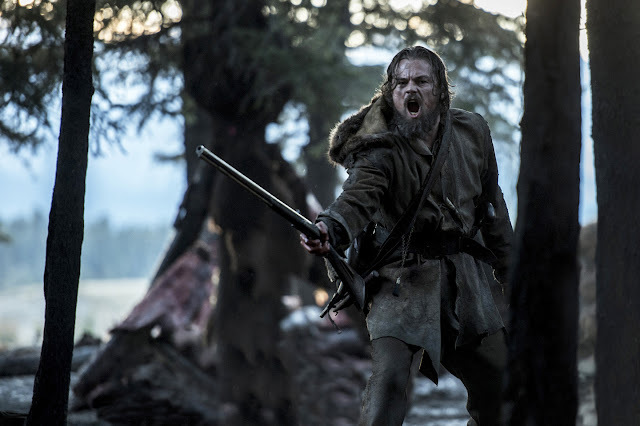 “The Revenant” best seen on the big screen, is on its way to $100 million with an estimated gross of $97 million to-date. Inspired by true events, “The Revenant” is physically intense and emotionally gripping story of a man presumed to be dead but came back to life. 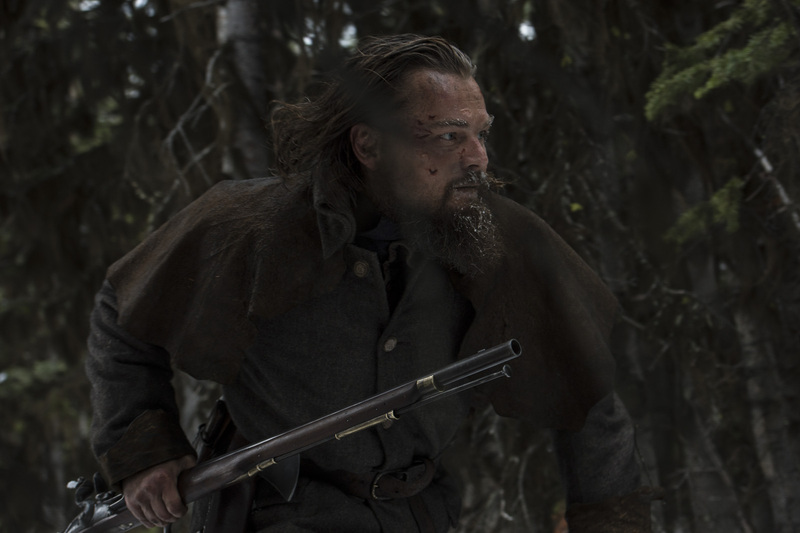 The legend of Hugh Glass, as he is regarded to be the revenant, someone who came back from the dead, is played by Leonardo DiCaprio. Part thriller, part wilderness journey, The Revenant explores primal drives not only for life itself but for dignity, justice, faith, family and home. Based in part on Michael Punke’s novel “The Revenant: A Novel of Revenge,” 20th Century Fox and New Regency present “The Revenant,” also starring Tom Hardy, Domhnall Gleeson, Will Poulter, Forrest Goodluck, Paul Anderson, Kristoffer Joner, Joshua Burge and Duane Howard. Powerful epic saga unfolds on the big screen when “The Revenant”opens in Philippine cinemas this February 3 from 20th Century Fox to be distributed by Warner Bros.